Acasta provide delegated authority schemes on a wide range of Personal Injury claims including Road Traffic Accidents, Employers Liability, Public Liability and Occupiers Liability. We also provide cover for more specialist areas such as most types of Industrial Disease and Housing Disrepair. Additionally, where appropriate, we will also provide bespoke cover on these types of cases. Our simple, user-friendly online portal allows solicitors to issue policies easily and quickly. Our reporting requirements on the progression of cases are straight forward and we have specifically designed these to coincide with key events within the litigation process. In doing so, we not only provide the appropriate cover to Claimants, but we deliver an operationally efficient platform for our partner solicitors that frees them to concentrate on what they do best. Despite all the recent changes in Personal Injury Litigation and the recoverability of costs and premiums, there is still a need for Personal Injury ATE. The Jackson Reforms abolished recoverable premiums and brought in Qualified One Way Costs Shifting (QOCS). QOCS can be withdrawn for a variety of reasons therefore Claimants still need protection arising from Part 36 offers. At the beginning of the post-Jackson era, many solicitors questioned the role of ATE insurance for Personal Injury claims. However, the market has shown that ATE is still relevant and needed. In most cases, there are still disbursements to be paid as well as the possibility of having to pay an opponent’s adverse costs if matters take a turn for the worse. With the protection that ATE Personal Injury insurance can offer, Claimants can avoid being tempted into accepting low Part 36 offers. This provides them with confidence and security to progress their matters to Trial to seek the justice and compensation they deserve. 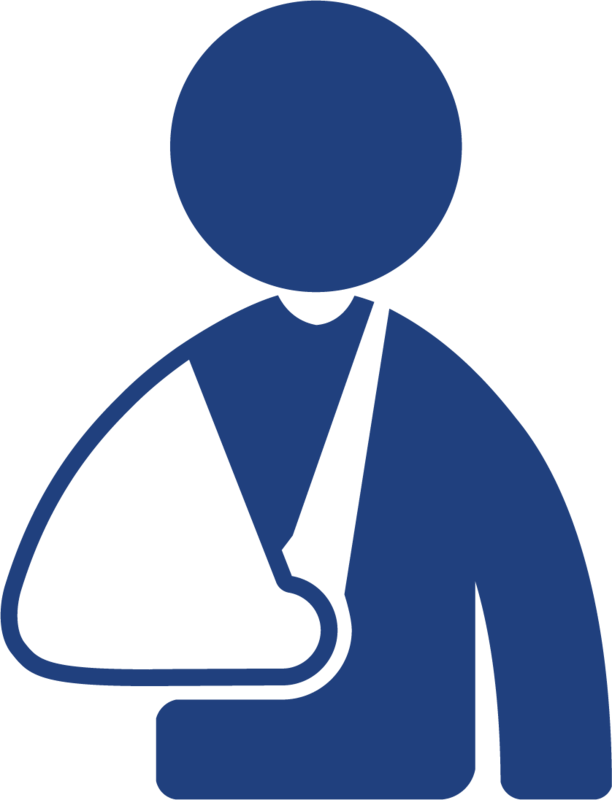 We have a range of premiums for all types of injury claims. They are ﬂat rated, competitive and affordable, given the limit of indemnity and cover we provide. Delegated authority (self-issue) facility through our online system. Quick & easy application process to join the delegate authority scheme. Bespoke cover for larger, more complex cases. Competitive and flat rated premiums right through to Trial hearings. Deferred and contingent premium upon a successful outcome. Premium not due in the event of an unsuccessful outcome. ATE cover for adverse costs, own disbursements & Court fees.